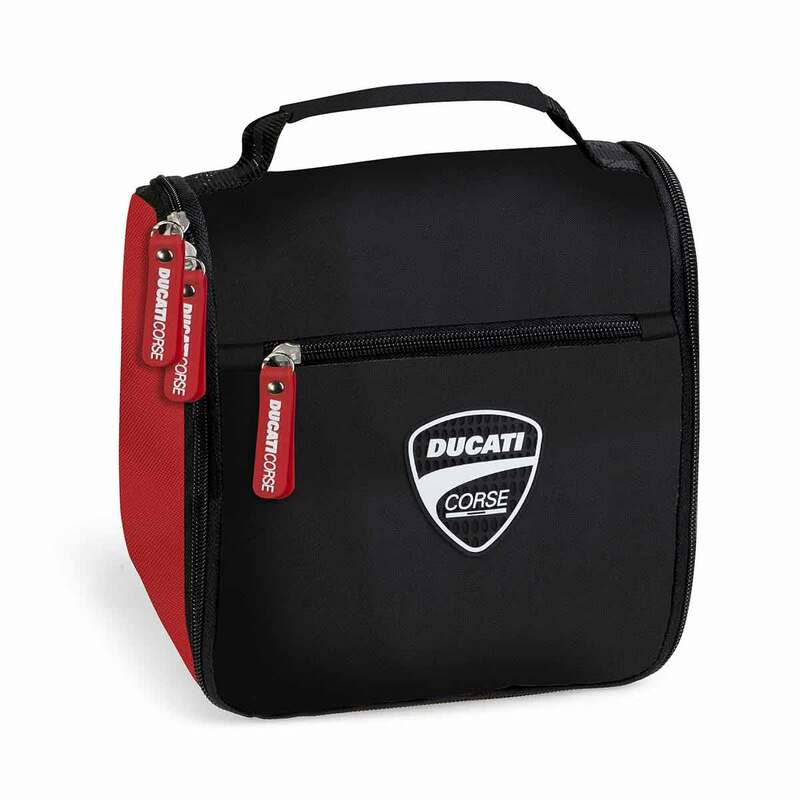 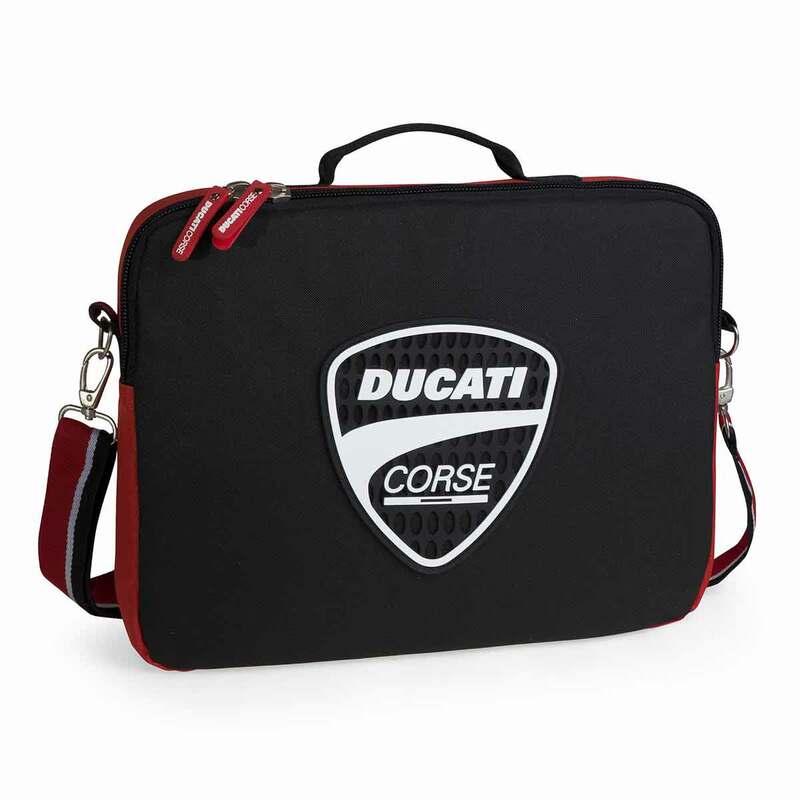 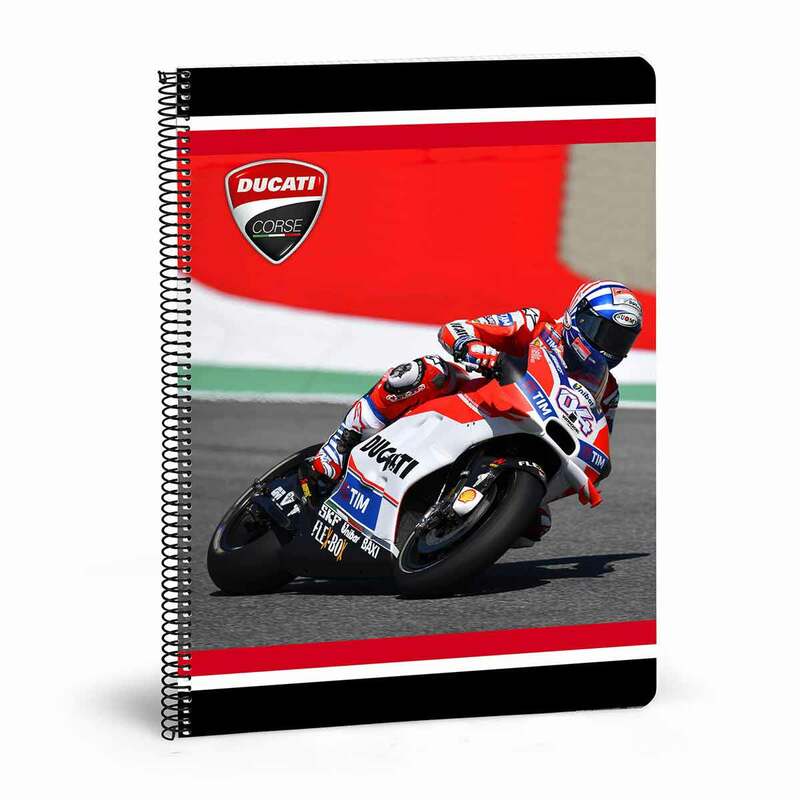 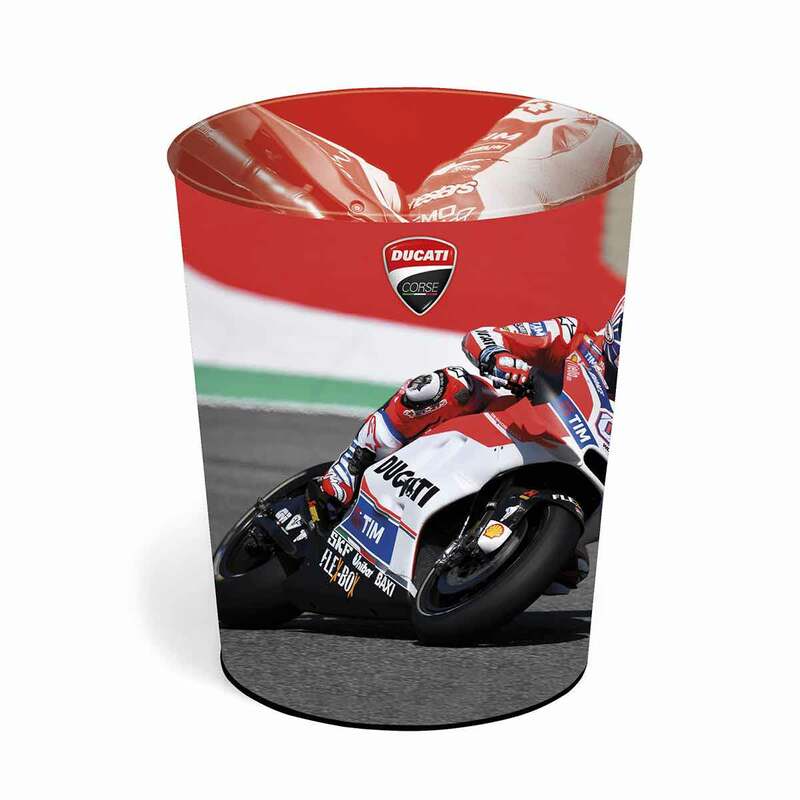 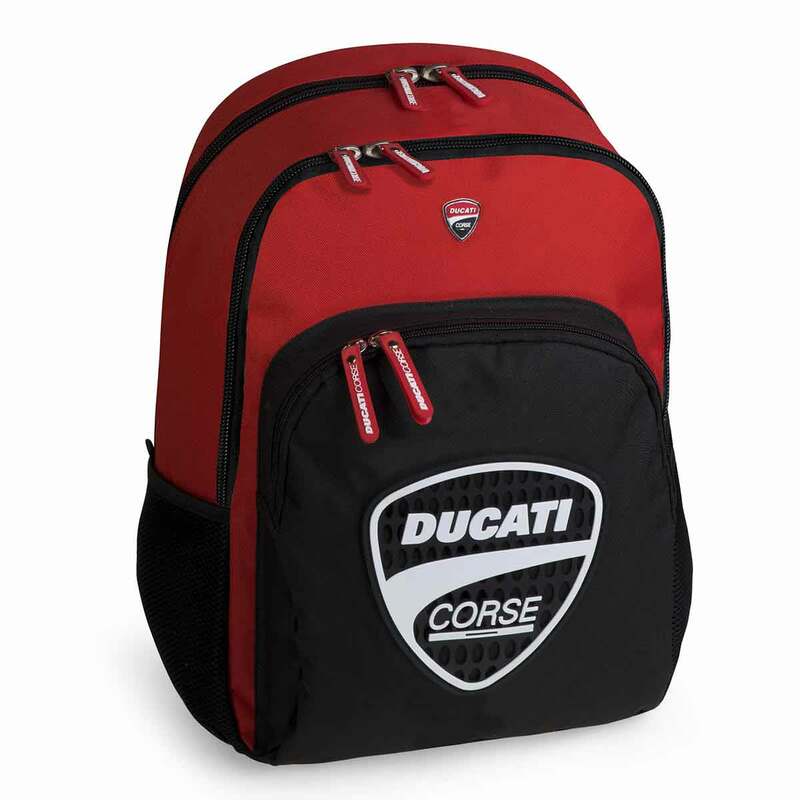 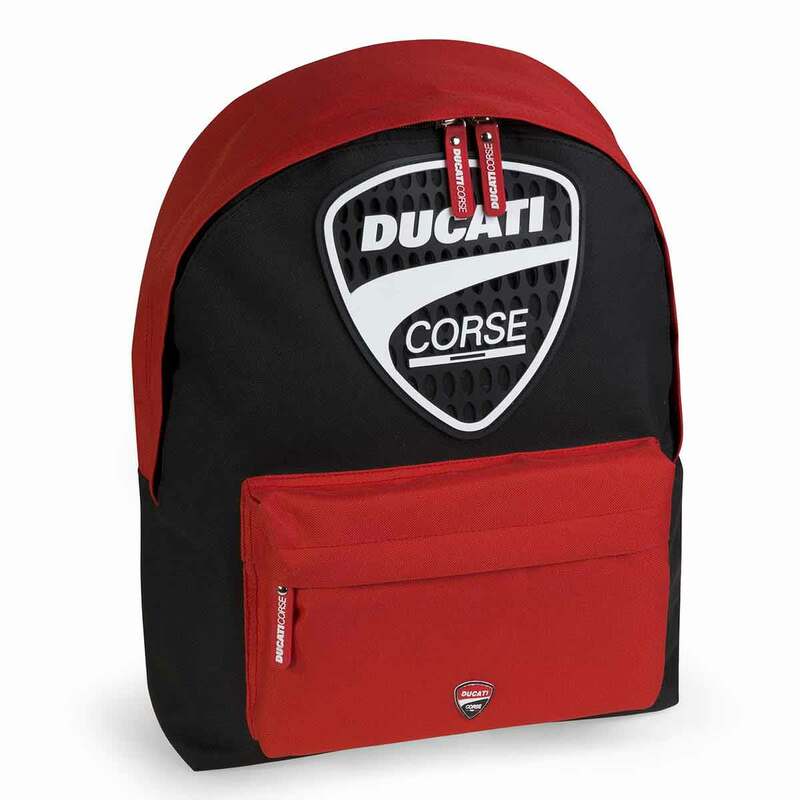 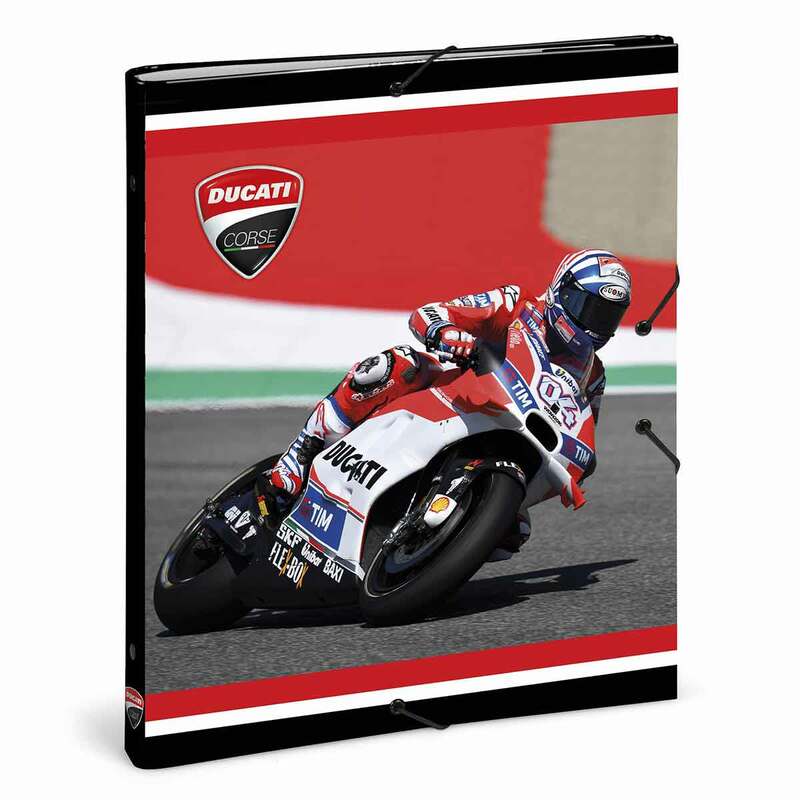 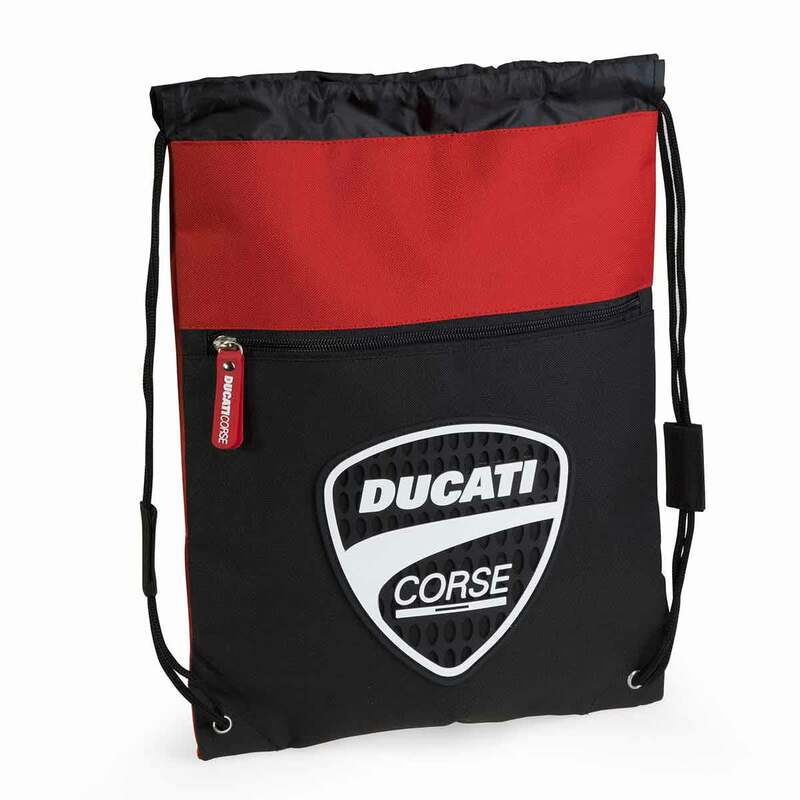 Backpacks and school supplies Ducati Corse by Dis2 are decorated with a base of red background with a vertical white line and a patch in the middle with the Ducati Corse logo. 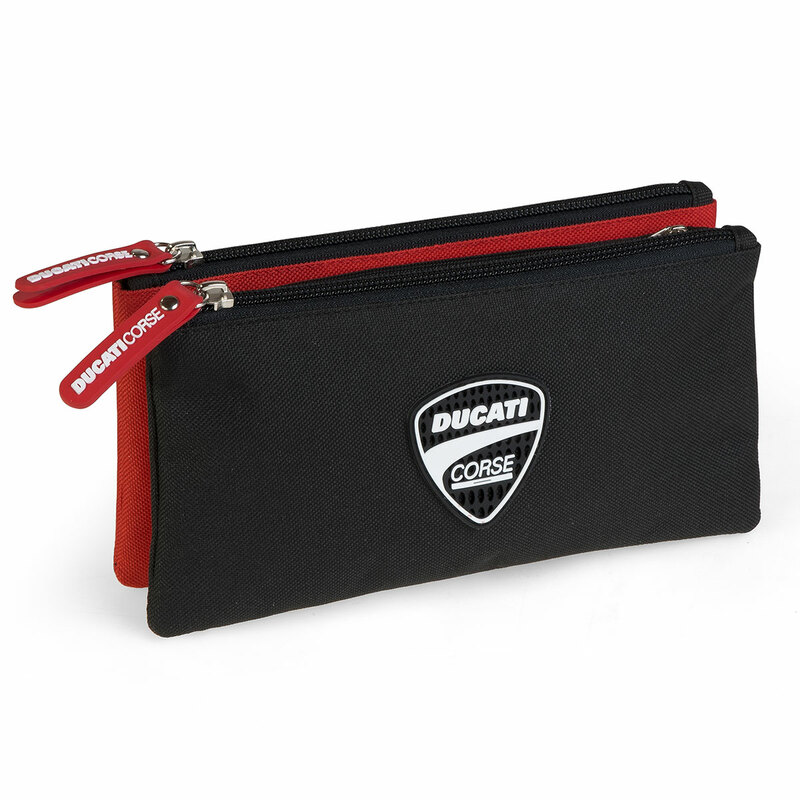 The zippers and straps are black and the zipper puller is customized. 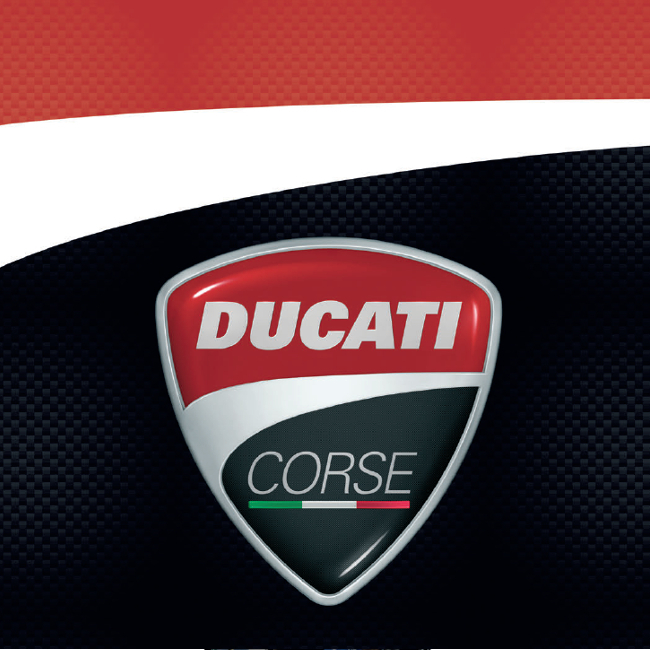 Simplicity, quality and challenge define this design.